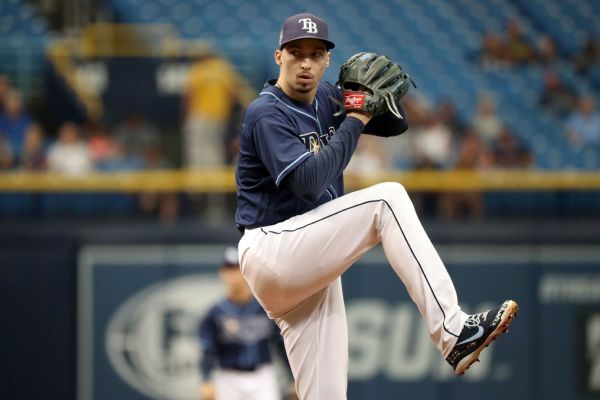 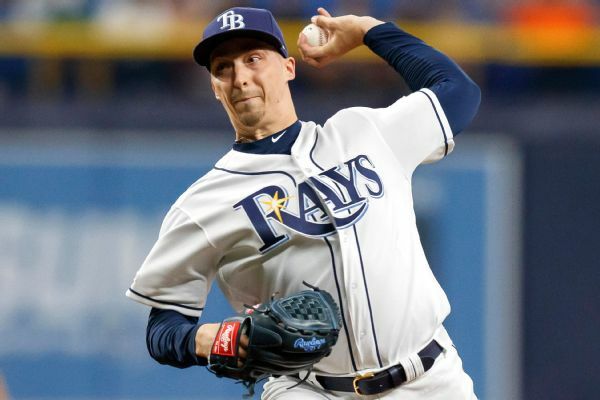 Reigning AL Cy Young Award winner Blake Snell of the Tampa Bay Rays is expected to miss just one start after fracturing a toe on his right foot. 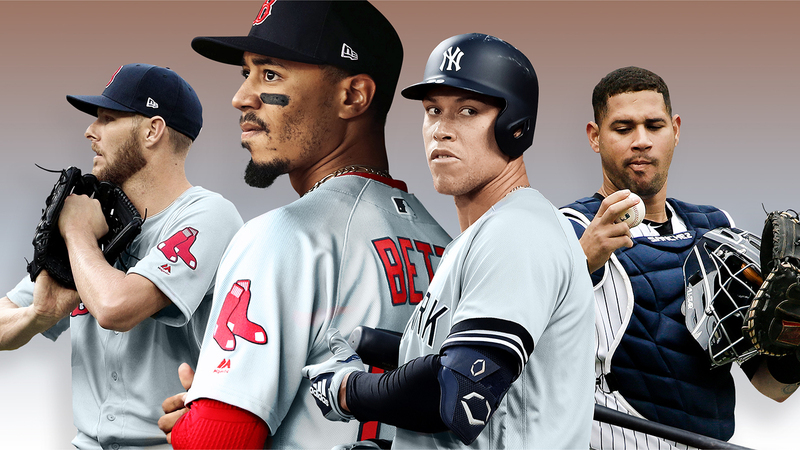 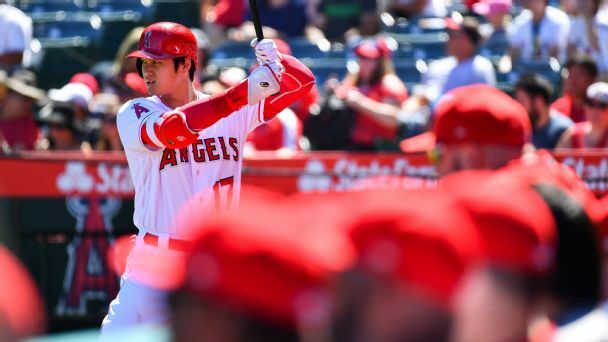 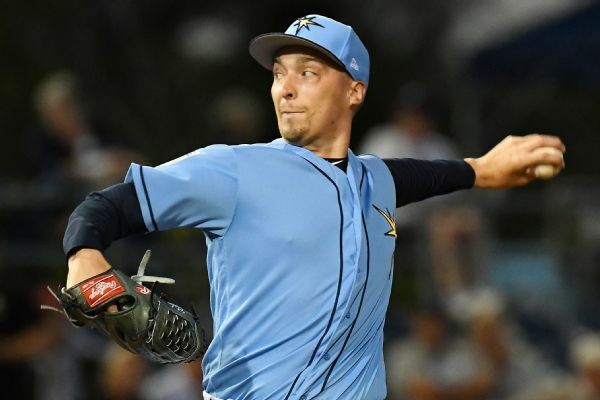 With a load of young talent, a Cy Young-winning stud and innovative management, Tampa Bay is the underdog team everyone should keep an eye on. 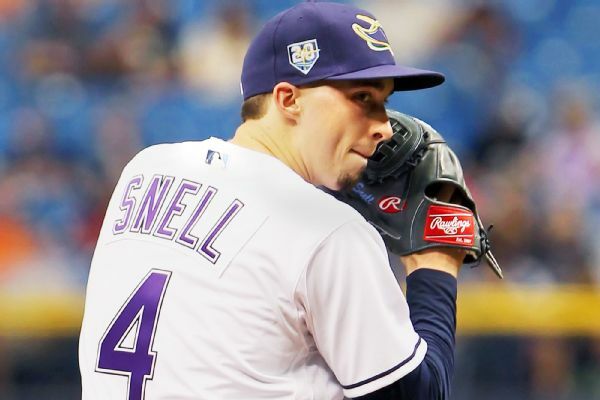 Rays left-hander Blake Snell, who won the Cy Young Award after going 21-5 with an AL-leading 1.89 ERA in his first full major league season, agreed to a five-year, $50 million extension through the 2023 season, sources told ESPN. 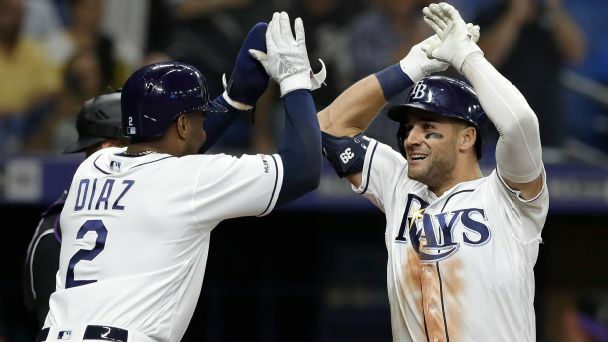 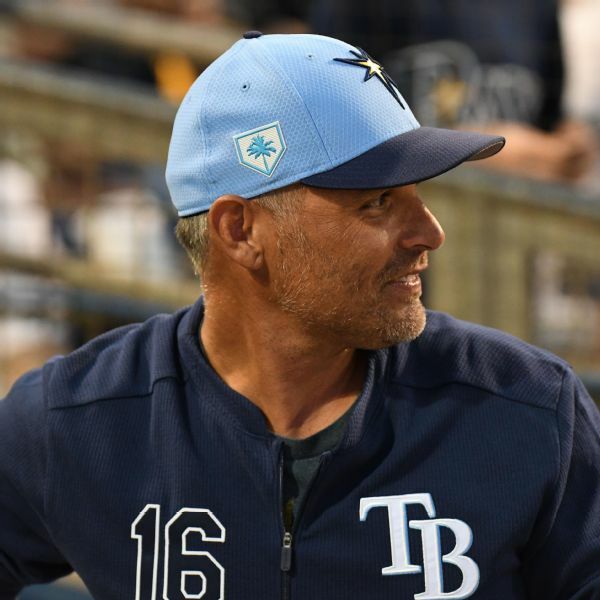 A year after surprisingly winning 90 games, Tampa Bay Rays manager Kevin Cash is optimistic and said increased expectations won't faze his team. 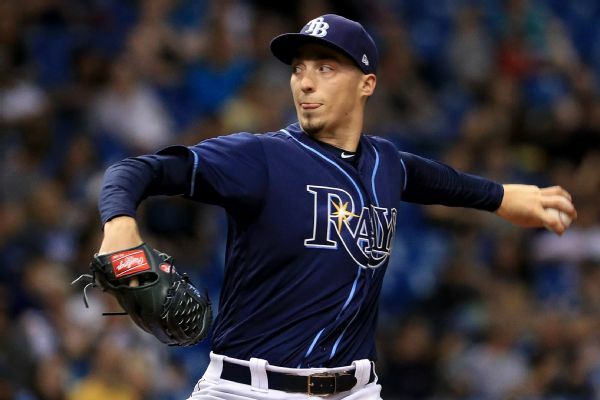 The budget-minded Tampa Bay Rays have renewed the contract of pitcher Blake Snell, who's receiving a raise of only $15,500 after winning the AL Cy Young Award last season. 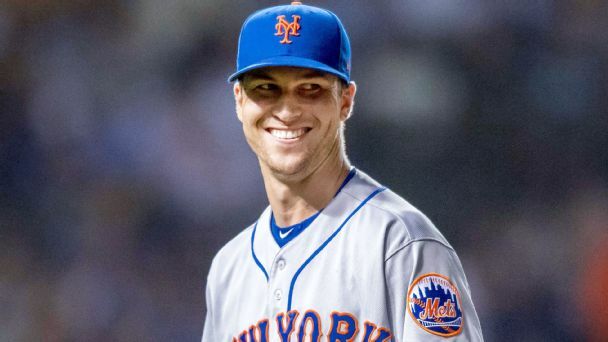 The Mets ace took home his trophy with just 10 wins, the Rays hurler with just over 180 IP, so voters looked deeper at their performance.